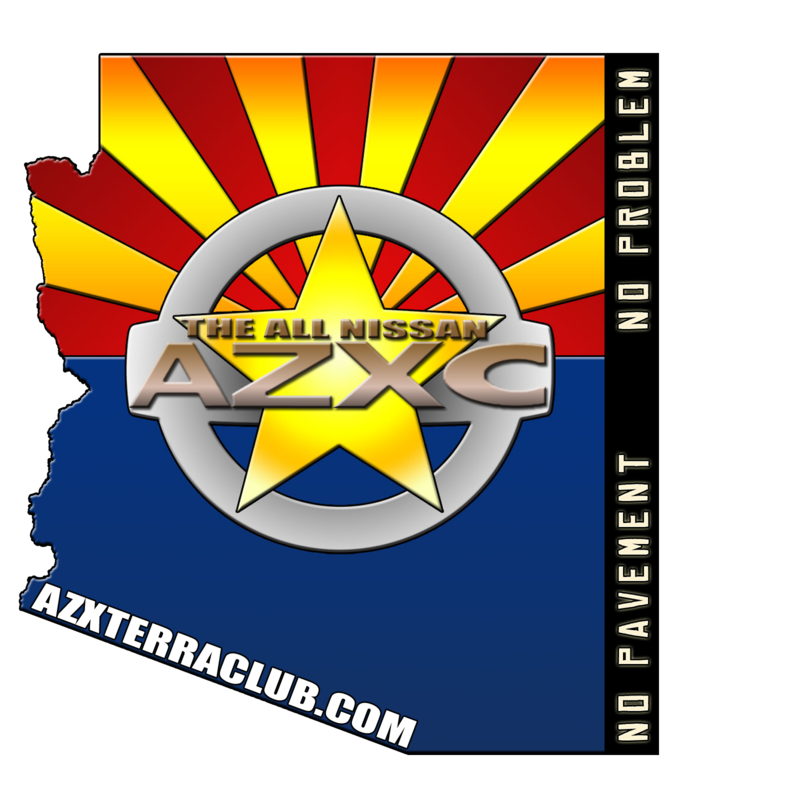 Front End Damage, Needing Diagnosis: Are there any suspension shops in the greater Phoenix area(preferably close to Luke AFB) that know what they are talking about with our XTerra's and wont charge me an arm and a leg to diagnose my Front End? Also looking for other shop recommendations to get parts and maybe do some installs with once I get it diagnosed? Hes having an issue after he hit something on drivers front. Tire is now wearing bad in the inside. Someone had looked at it and said the LCA may be bent. I honestly thing it all starts with an alignment. From there you'll be able to see which way to go with the diagnosis. Unless there is actual visible damage to the LCA.